Tim Miller is a director known for his deep love of comic books, sci-fi, and all things geeky. This passion influences his film work across many mediums, from title sequences to commercials. In addition to his directing work, Miller is co-founder and creative director of Blur Studio, leading a team of creative, collaborative artists. He received accolades for directing the feature adaptation of Deadpool - the first R-rated superhero movie. 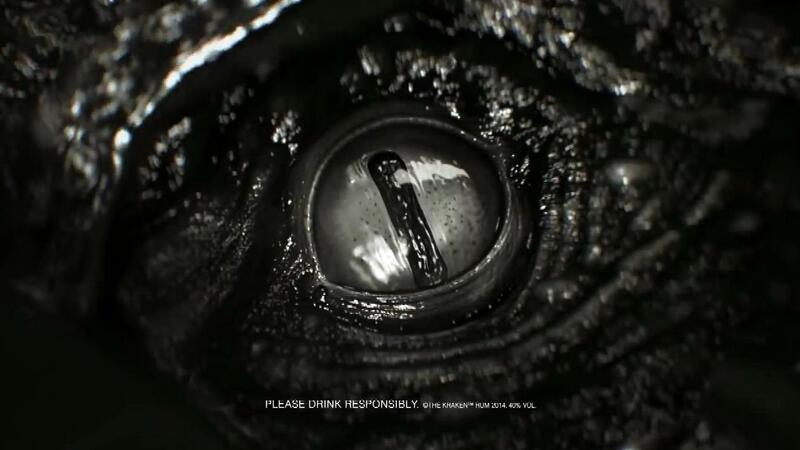 Fans of the remake of 'The Girl With The Dragon Tattoo' will find much to like in this oily commercial for Kraken Black Spiced Rum. Blur Studio bring the mythical sea creature to life with a similarly visceral quality as it unleashes its wrath on a doomed ship. The striking imagery and eerie sea shanty demonstrate this is not a rum for those seeking a port in a storm.